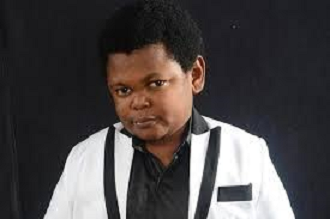 Nollywood actor, Osita Iheme, popularly known as Pawpaw has launched his own music record label and has signed a record deal with two young artists. Pawpaw revealed that he launched his record label, Young Boss Record, to give talented Nigerians a chance. To this end, he has signed two new acts, Barrister Max and Charisma, and both artists are said to have released their individual singles. Congratulations to him.